A native of Washington, D.C., Ernest Brown, MD, MS has a distinctive and patient-centric vision of how family medicine should be practiced. Dr. Brown believes it’s imperative to: Treat the patient, not the symptoms; Be on call to minimize or eliminate wait times; Deliver services on site rather than requiring the patient travel; Build continuous relationship instead of simply handling transactions. 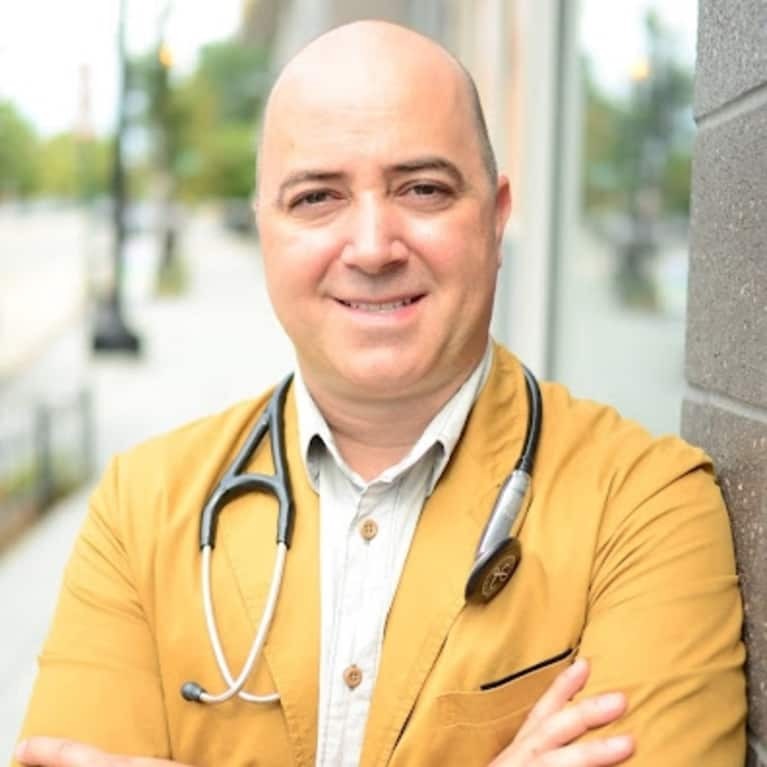 Dr. Brown has spent the last several years bringing that to life, dedicating himself fully to the almost-completely forgotten field of house call medicine. Via Doctors to You — an on-call, on-site medical practice committed to rebuilding the doctor-patient relationship — Dr. Brown and his team are able to provide patients, no matter their socioeconomic standing, the care they deserve. To learn more about Dr. Brown and Doctors to You, visit their website. You can also follow on Facebook.